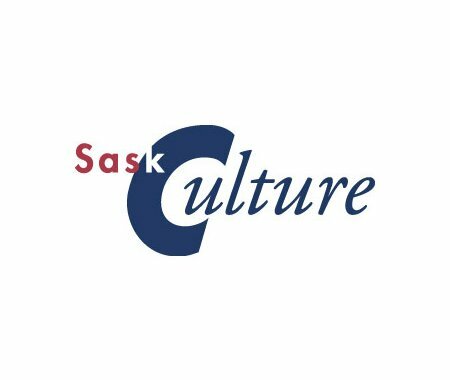 In partnership with Gabriel Dumont Institute, SaskCulture is holding a grant-writing workshop on Saturday, September 22, 2018 in Saskatoon. Led by Outreach Consultant Dominga Robinson, this workshop emphasizes first-hand practical experience to teach skills, tips and tricks to help individuals and organizations successfully apply for grants. The workshop will have a focus on the Métis Cultural Development Fund. It is free but you must register.